So yes, I missed my week 26 Chalkboard update but I’m pretty sure it won’t be the last. 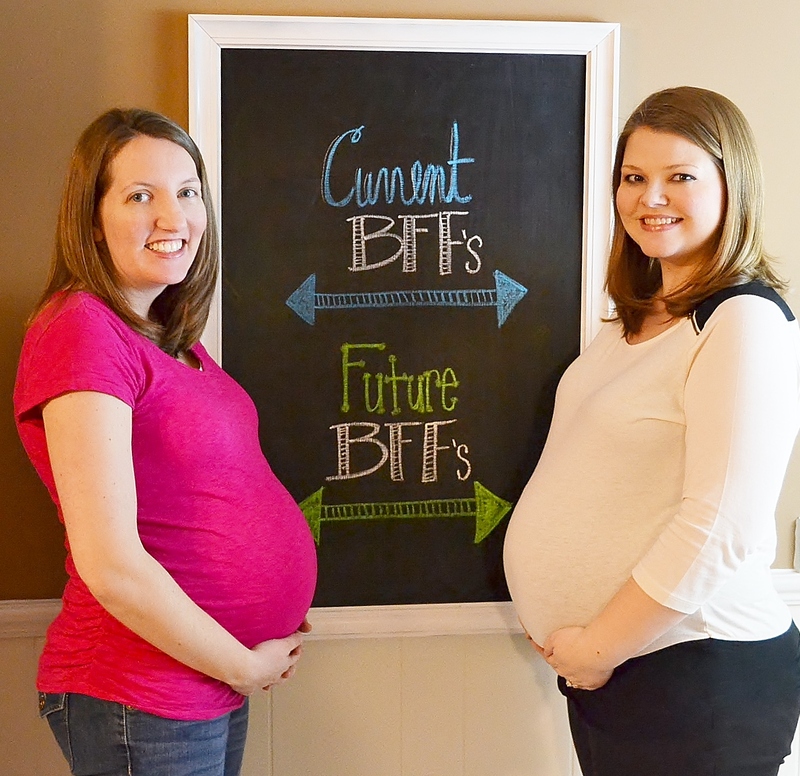 This week’s pregnancy chalkboard update included a cameo of my bestie pregnant with her second baby boy as well. With only a month between them, they are sure to be future bff’s!